The committee would like to thank Laois LEADER Rural Development Company for their financial assistance to set up this web site. 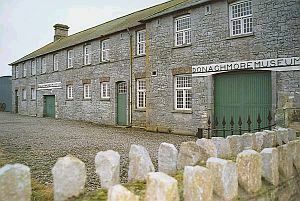 The Museum also enjoys financial support from the Department of Arts, Heritage and the Gaeltacht through its Cultural Institutional Unit and the Scheme to assist Local & Regional Museums to extend the Opening times at the weekends during the Summer season. Monday to Friday (except Public Holidays) from 11.00 am to 5.00 pm. 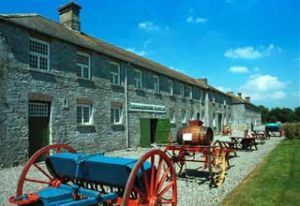 If the museum is not open when you visit or wish to visit outside of these times ring 086-829 6685. We hope you will enjoy the experience as you go through the various pages on this web site. Of course, to fully appreciate the experience why not visit us. We also welcome your comments on our Guestbook page.